What Types of Projects Does Stage-Gate Handle? Debunking the Myths About Stage-Gate – What Stage-Gate Is Not! What Is a Product Innovation Strategy? What distinguishes the top innovators from the rest? 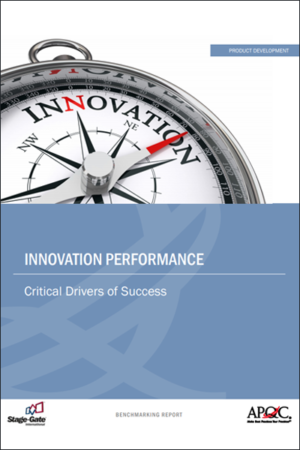 How do leading innovators consistently launch successful new products? What new product projects should my company focus on? 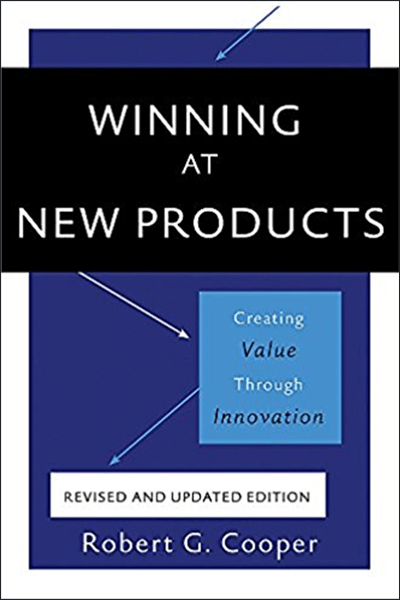 In this book, Robert G. Cooper reveals the common denominators of winning new products and what drives success. He also outlines the Stage-Gate Model, the most widely-used roadmap for successfully launching new products to market. Cooper also brings key insights on picking the right projects, on how top innovators have adapted the Stage-Gate process, and how you can be ‘Winning at New Products’. 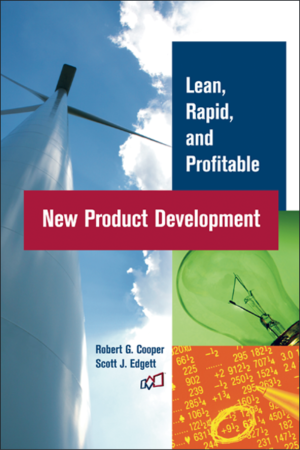 The fully revised 5th edition reflects Cooper’s most recent research and showcases innovative practices by industry leaders to present a field-tested game plan for achieving product leadership.